14 Votes Please vote for the Quality of this Port / Wrapper, not for the Game or Application! Game seems to start fine, menu is fine, yet the performance in-game is low and i've been encountering a lot of wine crashes (but no graphical glitches). Game instantly closes after changing certain graphic settings, when you launch it again your desired settings will be applied. I encounter wine crashes quite often when playing this game (on the first level), making it basically unplayable to a certain extent. Perhaps these crashes are caused by memory leaks. If you experience crash issues, go to "Option" "Internet", and turn from "cooperative" to "Single Player", no more crashes then. open DI\Data\game.ini 8 lines from the end find this string Locale(â€œEnâ€) change value â€œEnâ€ to â€œDeâ€ for german, or what ever you want. Thanks Lisapower for these solutions! -Right click the wrapper, show package contents and open wineskin.app. Finally, run the wrapper, steam will launch, sign in to your steam account and download dead island riptide. Once its downloaded, click play! Then, go back into the contents of the wrapper, go to: drive_c ----> Program Files ----> Dead Island riptide and paste a NoCD crack into the dead island riptide folder. It should ask you to replace some files. When it does, click 'ok'. Works good on the Intel HD3000 16gb Ram and i7. Everything was medium. Thanks for the port Dan. Thanks for the great and very useful feedback! Added your tips to the port description. Now that the wine crashes are out the way, I guess the port isnt WIP anymore! this is dead island or dead island 2?? 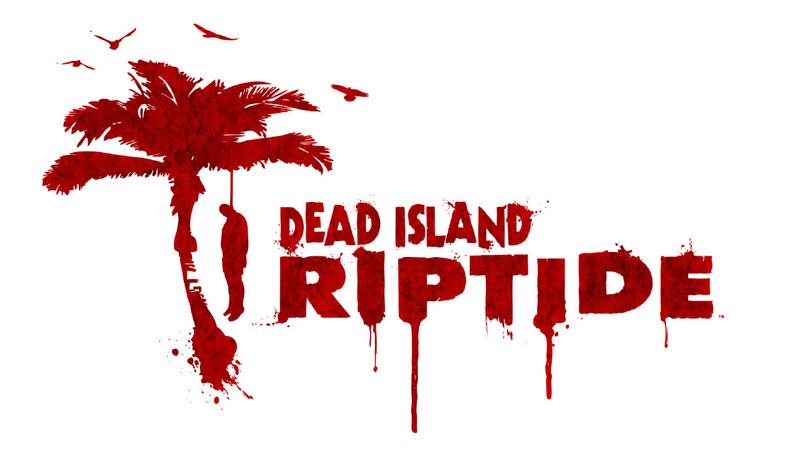 dead island 2 (riptide), as it says in the title. it should work with the original dead island though. i downloaded your wrapper and opened the wineskin app, choose to install the setup.exe in the iso and than i got an error saying "cant install into cdrive blah blah blah/users/daniel/some file called ssi and a bunch of numbers? it worked for me but im getting some lag even on low settings. Yeah, sadly thats just an issue with dead island running in wine. It happens even with the original dead island game. But then again, if you want to play it that badly.... this wrapper is always an option. Thanks for the feedback.